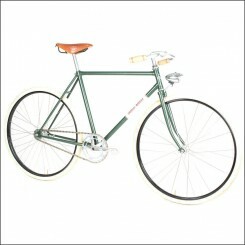 Retro Bicycles and Retro Bikes with beautiful colour combinations, for example brown, light blue, light green, beige, blue and racing green. Modern technology and modern bikes, based on the history of biking. 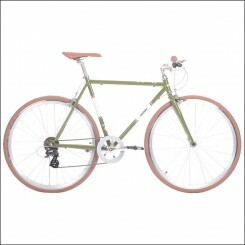 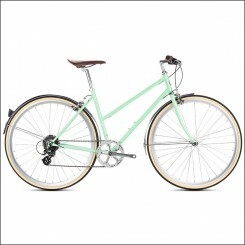 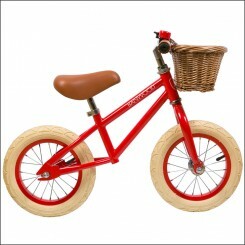 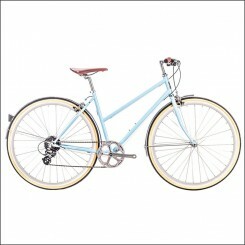 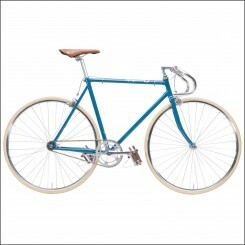 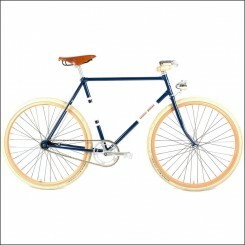 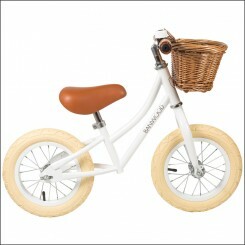 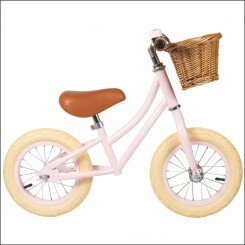 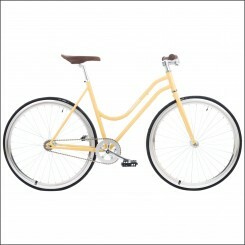 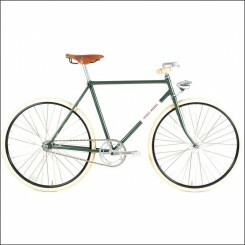 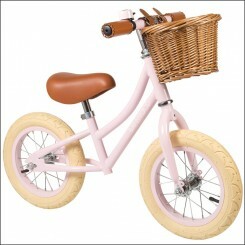 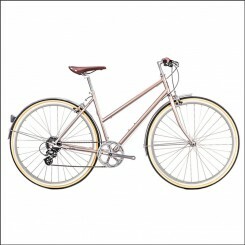 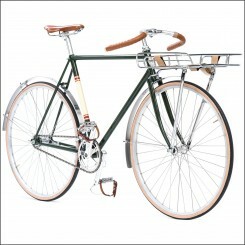 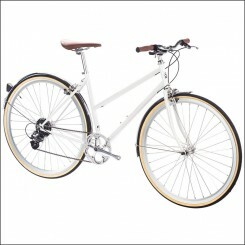 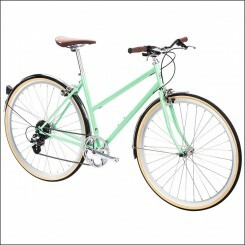 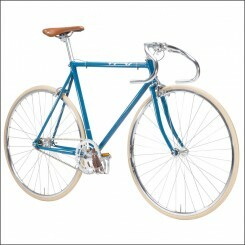 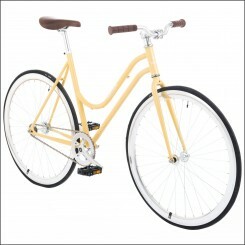 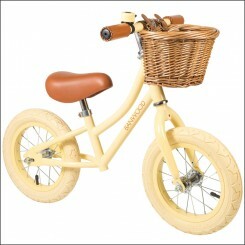 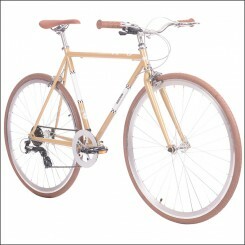 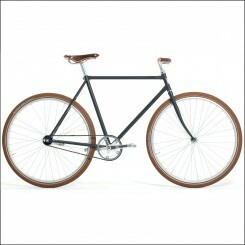 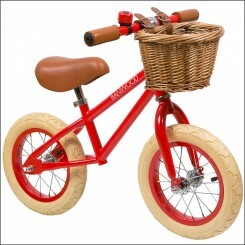 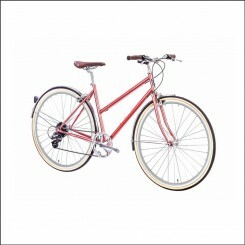 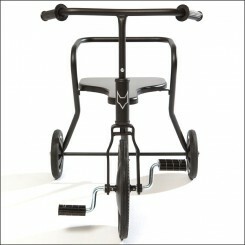 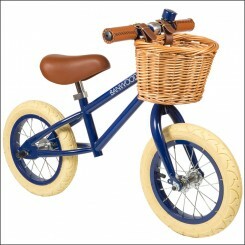 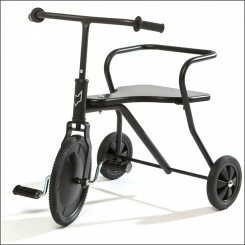 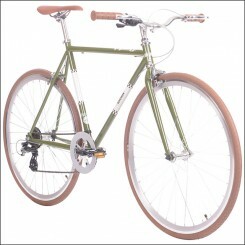 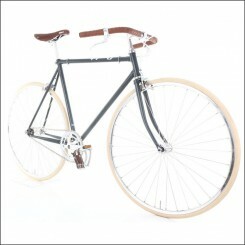 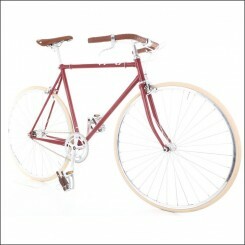 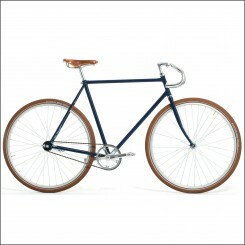 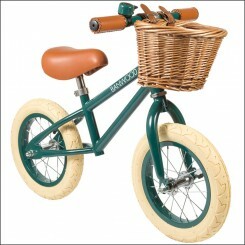 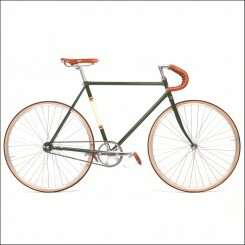 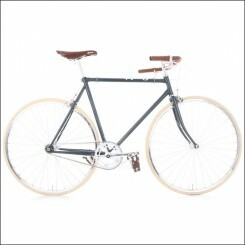 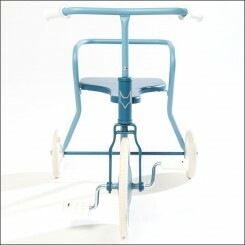 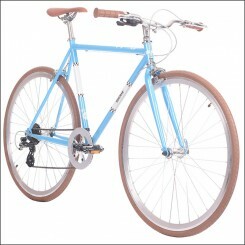 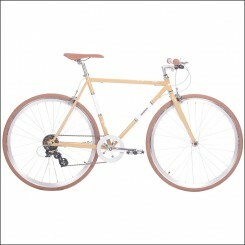 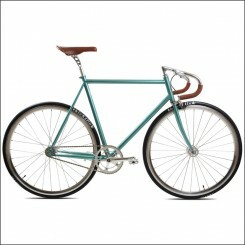 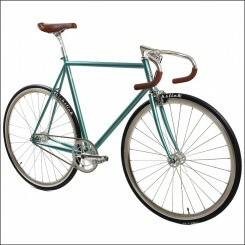 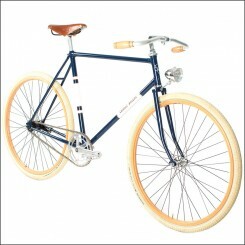 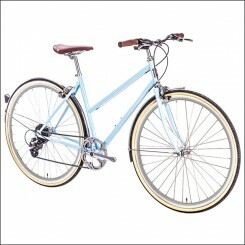 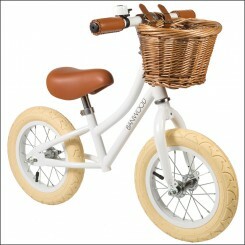 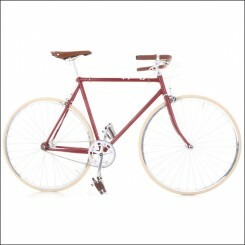 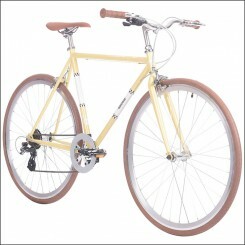 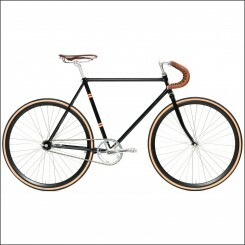 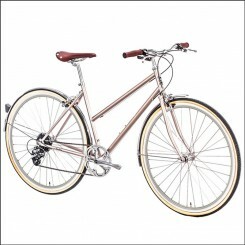 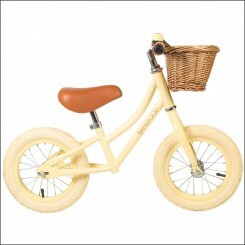 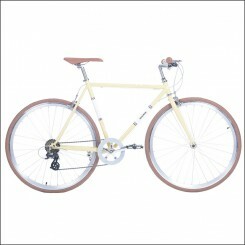 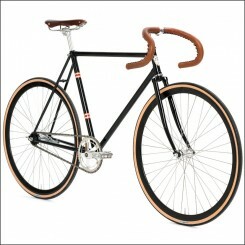 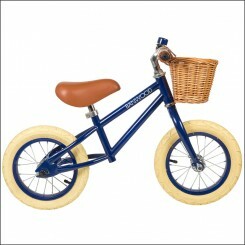 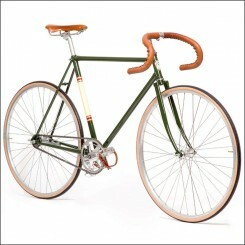 Retro Urban Bicycles for bikers with style and a passion for the past. 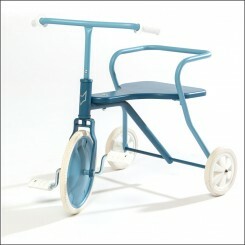 Click on the products and discover more images, detailed descriptions and order easily online.